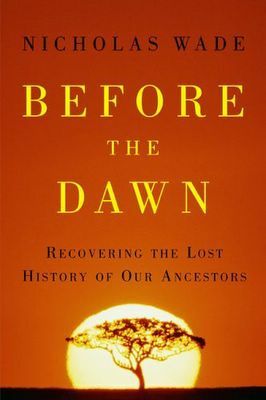 "Scientists are using DNA analysis to understand our prehistory: the evolution of humans; their relation to the Neanderthals, who populated Europe and the Near East; and Homo erectus, who roamed the steppes of Asia. Most importantly, geneticists can trace the movements of a little band of human ancestors, numbering perhaps no more than 150, who crossed the Red Sea from east Africa about 50,000 years ago. Within a few thousand years, their descendents, Homo sapiens, became masters of all they surveyed, the other humanoid species having become extinct.